Carriers pivoting to an Everyday Insurer business model must focus their technology investments on enhancing the customer experience. By forging closer ties with their customers and becoming Everyday Insurers, carriers can quickly expand their product offerings and tap a host of new lucrative revenue sources. They can profit from fresh distribution partnerships, for example, as well as more effective cross-selling, broader risk coverage and innovative protection services. 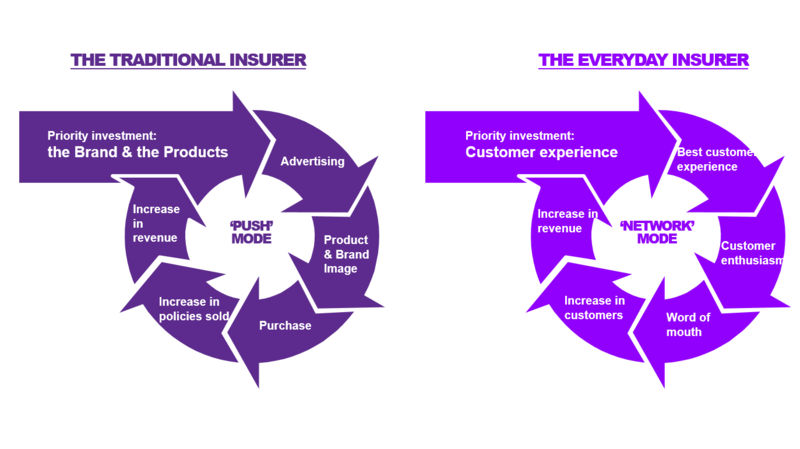 Furthermore, Everyday Insurers can generate additional revenues, from outside their traditional markets, by monetizing customer data and collaborating with a range of diverse ecosystem partners. Shifting from their traditional approaches to business, as I mentioned in my previous blog post, is far from easy. But the rewards of such a pivot are likely to be substantial. To become successful Everyday Insurers, carriers need to take six key actions. 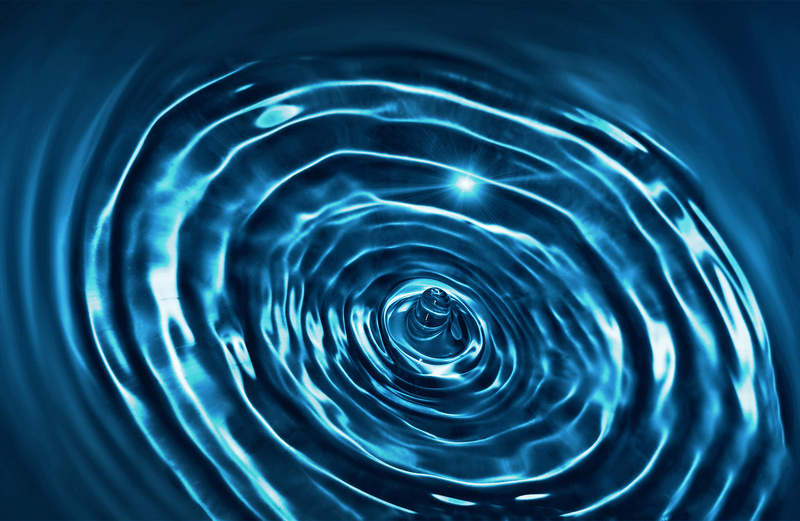 Dissolve rigid structures: Traditional hierarchies and silos should give way to a “hacking culture” that isn’t constrained by brands, business lines or distribution channels. Instead, it draws on a wide range of skills and resources to proactively develop customer solutions. Foster liquid talent: Deploy highly-focused teams, comprising in-house and external talent and supported by artificial intelligence systems, to quickly develop or adapt “living services” that enrich customer relations. Open ecosystems: Build ecosystems and platforms that interlink with key partners within and outside the insurance industry. Roll-out living services: Develop a business model that gathers and analyses large volumes of real-time customer data to deliver highly-customized “living services” on a large scale. Adapt for customer needs: Use insights into patterns of customer behavior to adapt organizational structures, processes and technology services. Rebalance technology investment: Reallocate spending to create a digital platform that supports new “living services” while continuing to modernize legacy systems. When taking these steps, insurers need to keep their business strategy, operating model, and associated investments, focused on enhancing the customer experience. This is vital to the success of an Everyday Insurer. It’s an approach that differs significantly from the traditional insurance paradigm (See illustration below). When pivoting from being a traditional insurer to becoming an Everyday Insurer, carriers must balance their allocation of resources for their future needs with the spending they need to support their current requirements. If they move too slowly they could be left behind by competitors and become obsolete. But if they shift too quickly, they risk over-investing in their future business and neglecting the funding needed by their current core business. For further information about becoming an Everyday Insurer, have a look at this link. I think you’ll find it useful. The Everyday Insurer: Playing a bigger, more valuable role in customers’ lives.